Have you heard? Australiana is cool again. After all, who isn’t inspired by this sun-drenched country, with its breathtaking landscapes, unique flora & fauna and laidback beach culture? 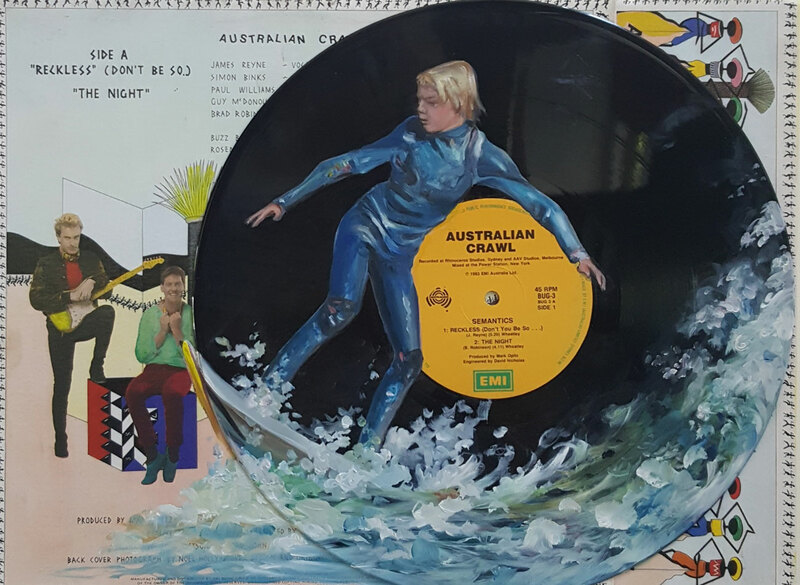 Once considered kitsch, Australiana is actually one of our most sought after artwork categories. 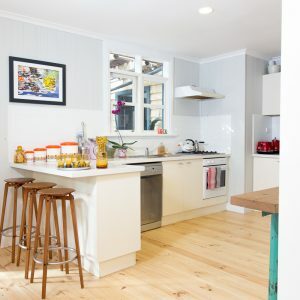 The resurgence of Australiana has seen icons that were brash and daggy re-emerge as more subtle and self-aware. 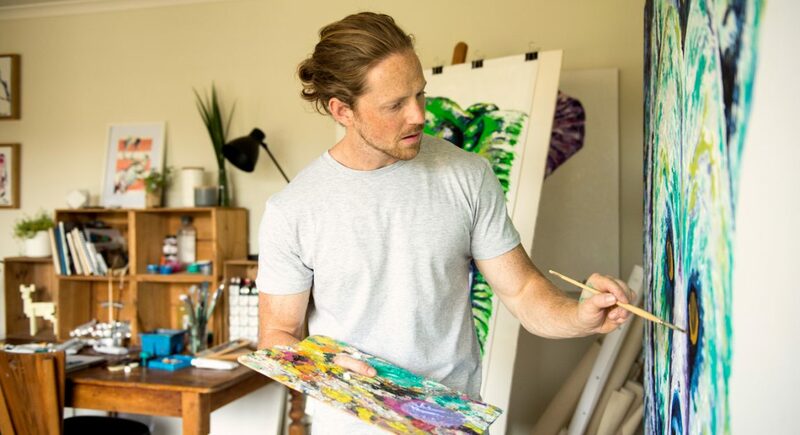 The 10 artists below either embrace the fun, quirky and nostalgic side of Australia or celebrate our incredible landscapes, culture and wildlife. 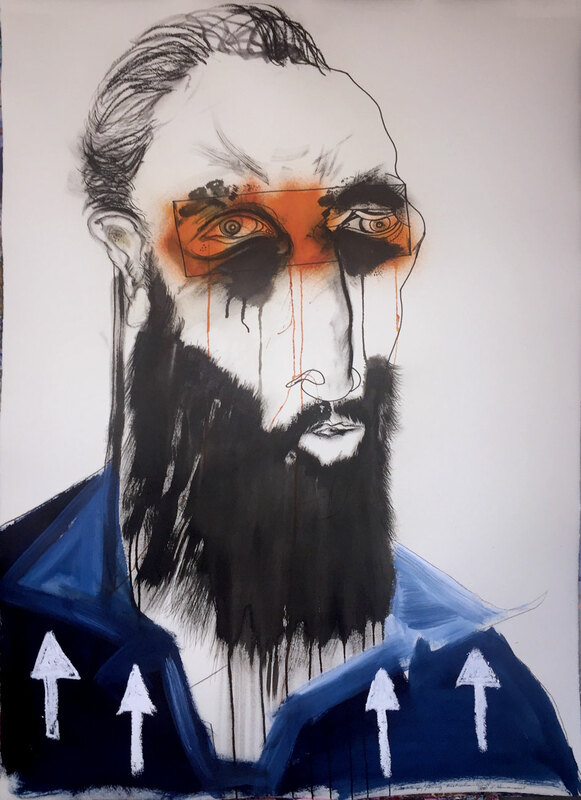 Outsider artist Stephen Homewood is self-taught and uninhibited. Art in the Outsider movement is known for being raw and naive in style, often painted by people with no art instruction who live on the outskirts of society. Learn more about this art style here. Stephen works hard each day to expand his technical abilities and evolve his practice. He’s a prolific painter with a distinctive taste for characters from Australian history. 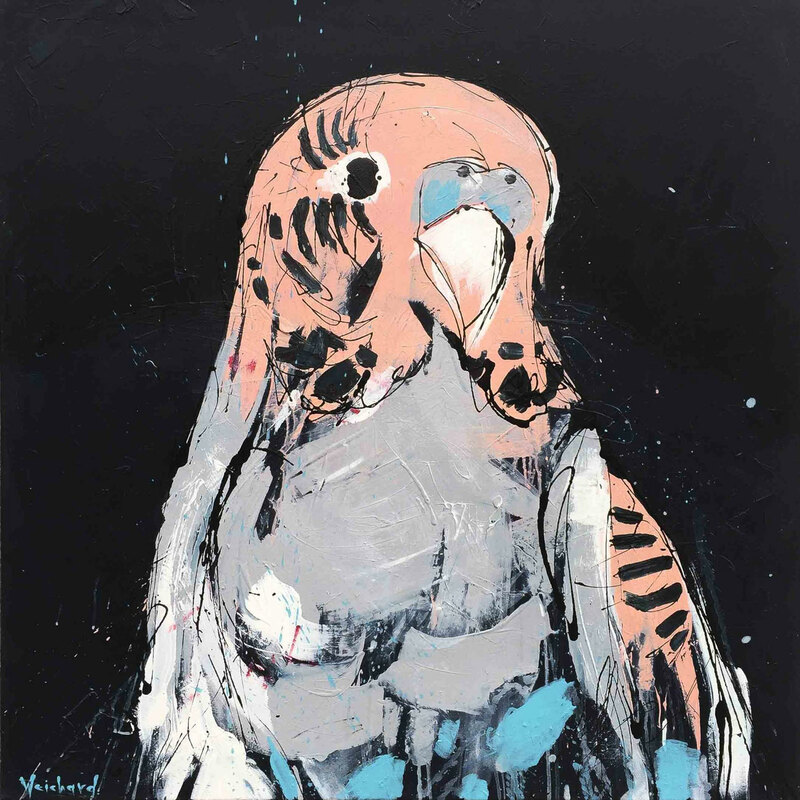 Sherry McCourt‘s work is instantly recognisable by her unusual choice of mediums. Her work is painted on every surface, from old vinyl records and maps to books and stamps. Sherry finds a new home for these unloved and cast aside materials. Her figurative paintings “attempt to extend the narrative by working in oil or watercolour on top of these reused materials”. 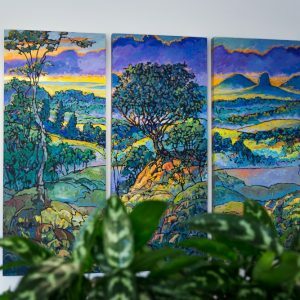 Hayley Kruger is another artist who chose to make Australia her home when relocating from overseas. She grew up in South Africa, but has since settled on Australia’s West Coast. 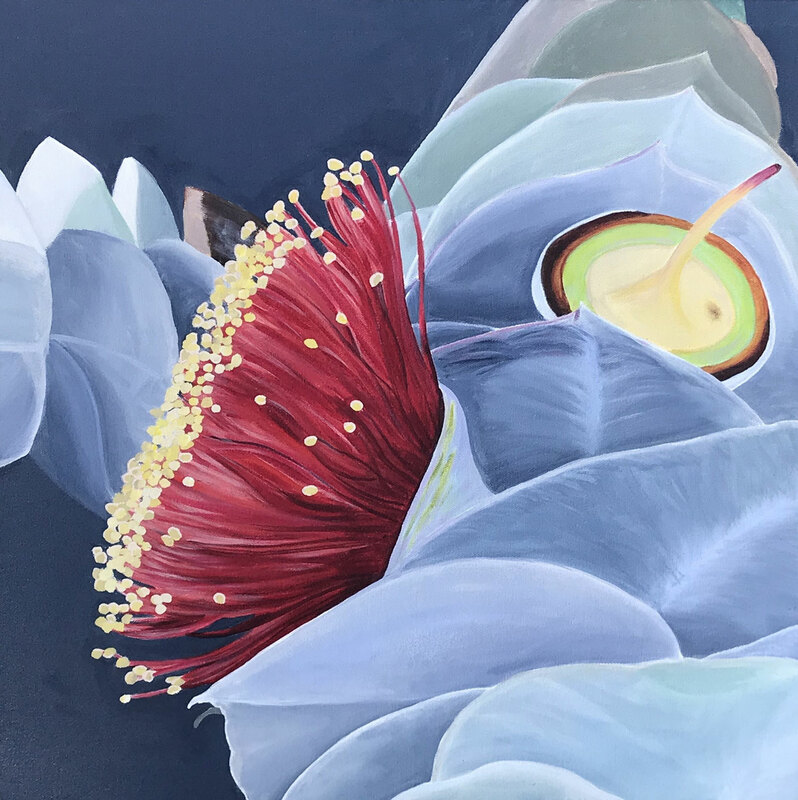 Her acrylic work explores the effect of light on botanical forms to showcase their variety of shapes. Growing up, Aidan Weichard was encouraged to pursue creativity by his sculptor father. Drawing was his first love, but under the guidance of his high school art teacher he learnt to explored new mediums. Aidan is drawn to depicting animals, with all their unique personalities and quirks. 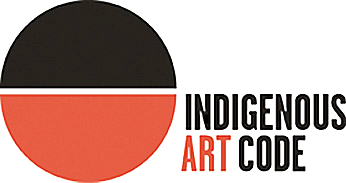 Since 2010 Donovan Christie has been busy with over 12 solo exhibitions, numerous prestigious prizes and over 100 group exhibitions. 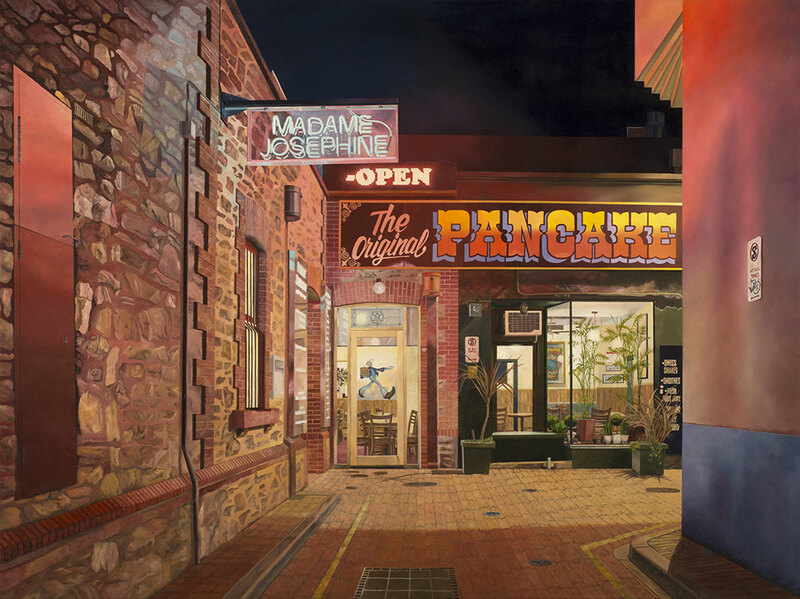 The Adelaide based artist paints iconic landmarks and streets in his hometown. Capturing familiar yet vacant scenes of his humble city, he allows the viewers to place themselves into the setting and lets them recall a fond memory of a simpler time. There isn’t a job in the arts that Pete Martin hasn’t done! Throughout his career he has worked as a gallery director, lecturer, art prize judge and curator. The variety of his experiences have led him to understand all aspects of the art world. Pete lives and breathes creativity, so it’s no surprise his work is so eye catching. 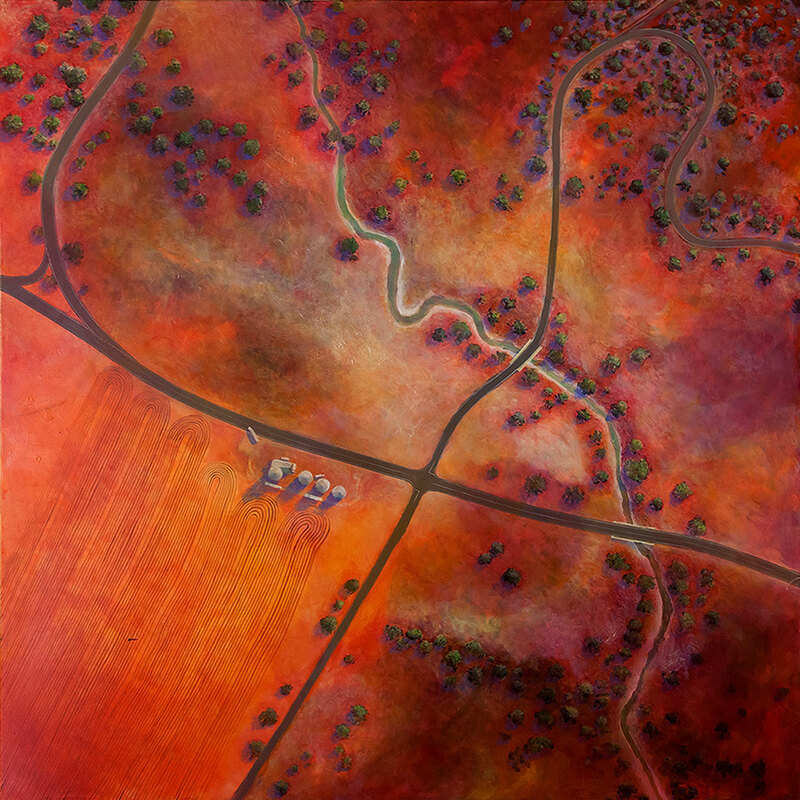 Pete’s paintings look down on the Australian outback to capture the bright colours of the earth and the intersecting roads that criss cross through the dust. His work is a mesmerising look at rural Australia. Robert Hagan is famous for his time hosting Splash of Color on the Discovery Channel. 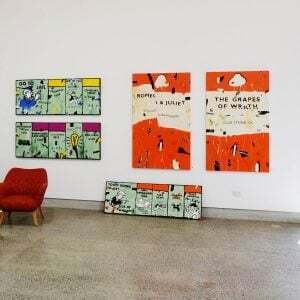 The self-taught artist has also gained a strong reputation in the US art market and released several books of Australian paintings. Over the years, Robert has held countless solo exhibitions all over the US and been a judge for Los Angeles art prizes. Robert paints in an impressionist style and his work swings between romantic Australian beach scenes and action-packed equine musters. 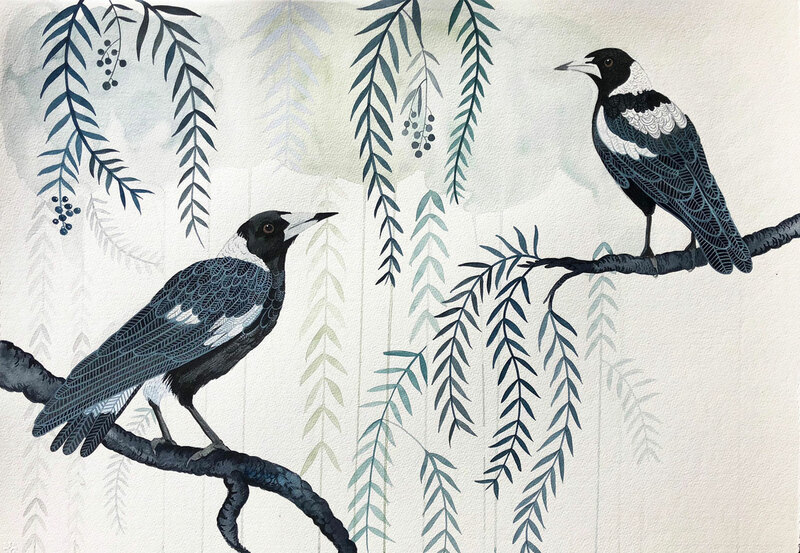 Marinka Parnham is a Melbourne based painter, textile designer, visual arts teacher and mother. 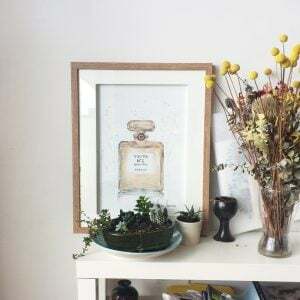 She grew up as a creative, always with a paintbrush or pencil in hand, experimenting with new techniques and mediums. 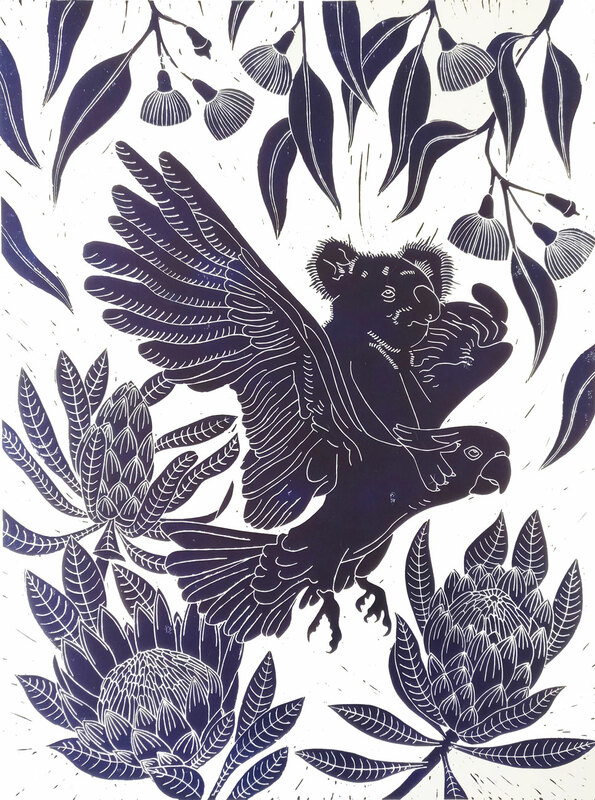 Marinka’s work alternates between her bright abstract landscapes and her whimsical lino prints, which often have a sense of humour and group various Australian critters together in fun ways. His humorous works have very real issues at their heart. It’s hard to forget a wacky and wonderful painting by Tank! 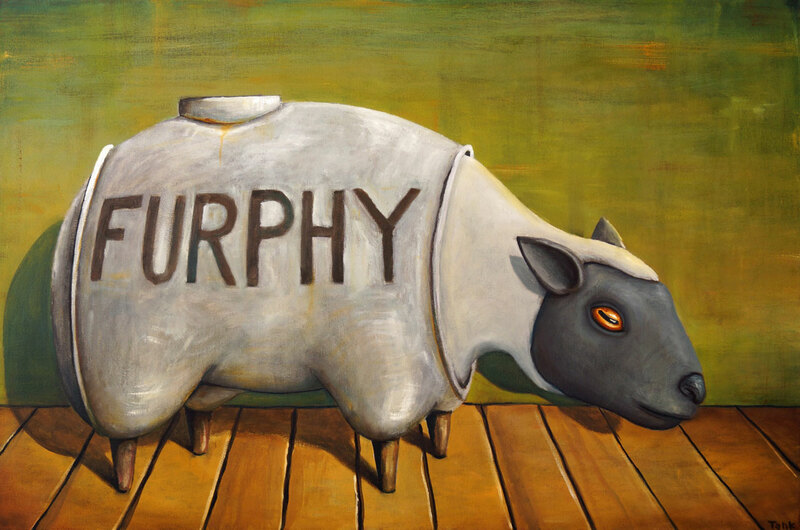 It’s well known as a beer brand, but did you know ‘furphy’ is Australian slang for an improbable story? Furphy Yarn by Tank. 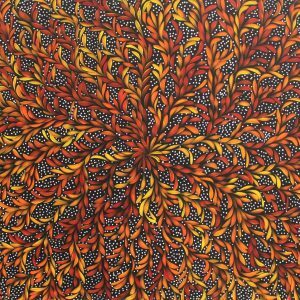 Browse our full selection of Australiana art here. I love the curation that draws a line around the work of these diverse artists. Gouache and Acrylic on 650gsm Textured Saunders Watercolour paper, deckled edges all sides. Unframed.